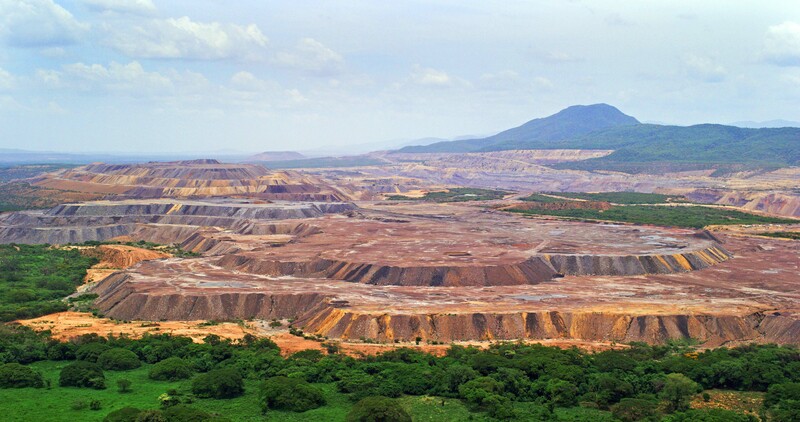 The El Cerrejón is a vast chasm extending nearly 700 square kilometres, making it the world’s largest open-cast coal mine. The pit gets deeper every day, gnawing away at the previously unspoilt landscape, and threatening to destroy the Wayúu community’s way of life. Determined to save his community from forced displacement, Jairo Fuentes, the young leader of the community of Tamaquito, a village in the forests of northern Colombia, sets out to negotiate with the mine’s operators. Award-winning documentary filmmaker, Jens Schanze, was born in Bonn in 1971. In 1987, he spent a year living in the United States. In 1990, he embarked on a Forestry degree at Ludwig Maximilian University in Munich and, in 1992, began working in television as an assistant director. In 1994, Schanze spent a year in Bolivia working on a project for Conservation International before he began his studies at the University of Television and Film in Munich in 1995. Through Mascha Film, the production company which he co-founded with Judith Malek-Mahdavi in 2002, he has directed numerous prizewinning documentaries including Winterkinder (2005) and Plug & Pray (2010). In 2014, he became a professor of film and video design.